Factory Tour is a former walk through at Legoland Florida. It is now closed. 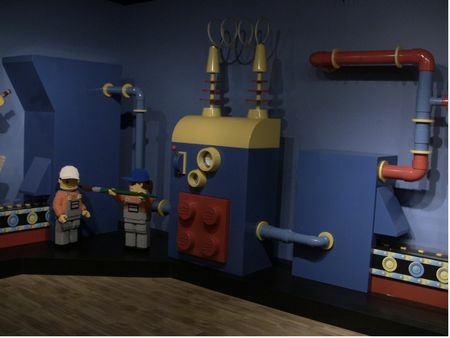 See how Lego bricks are made.